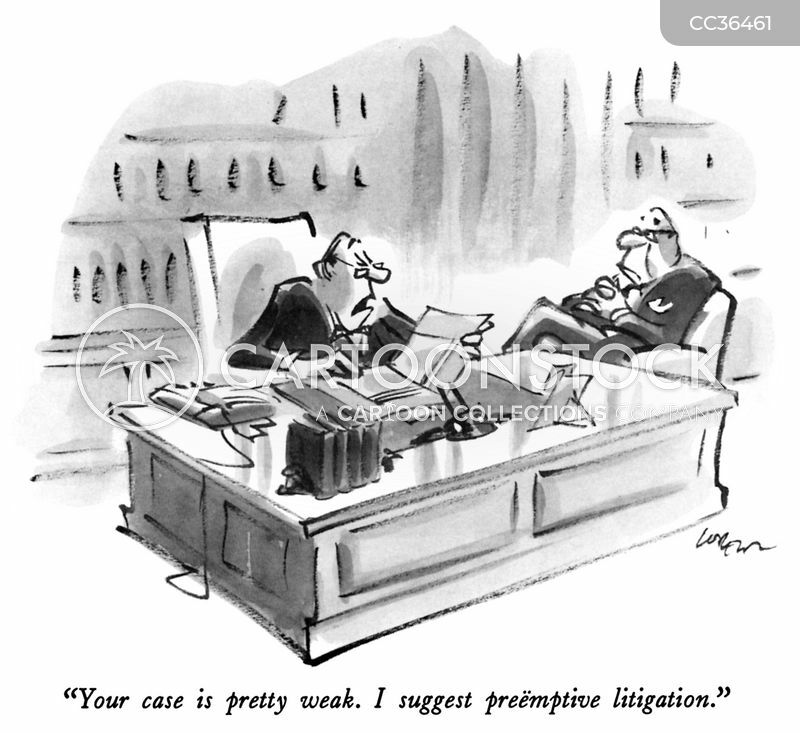 "Your case is pretty weak. 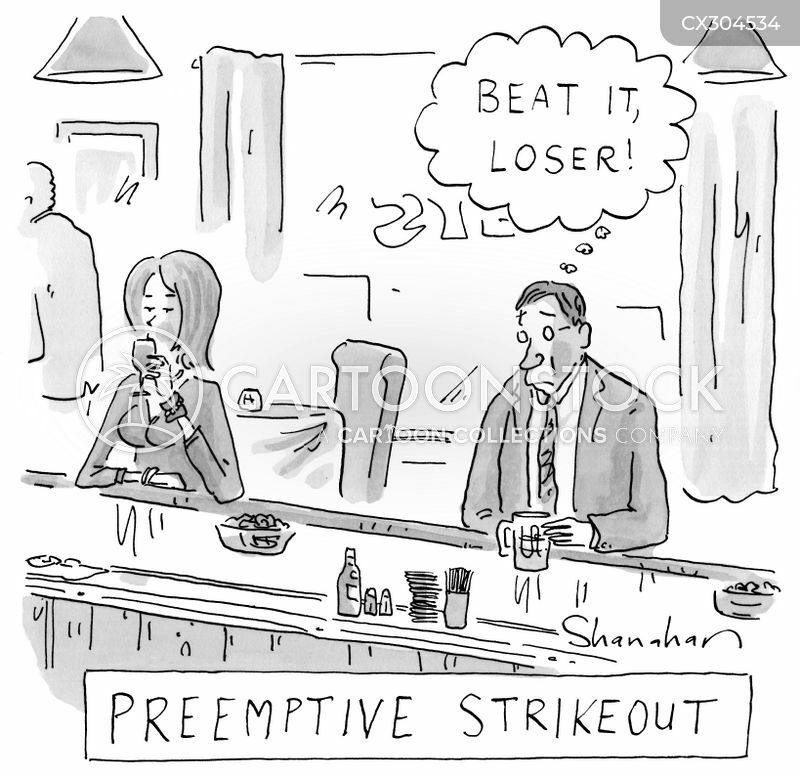 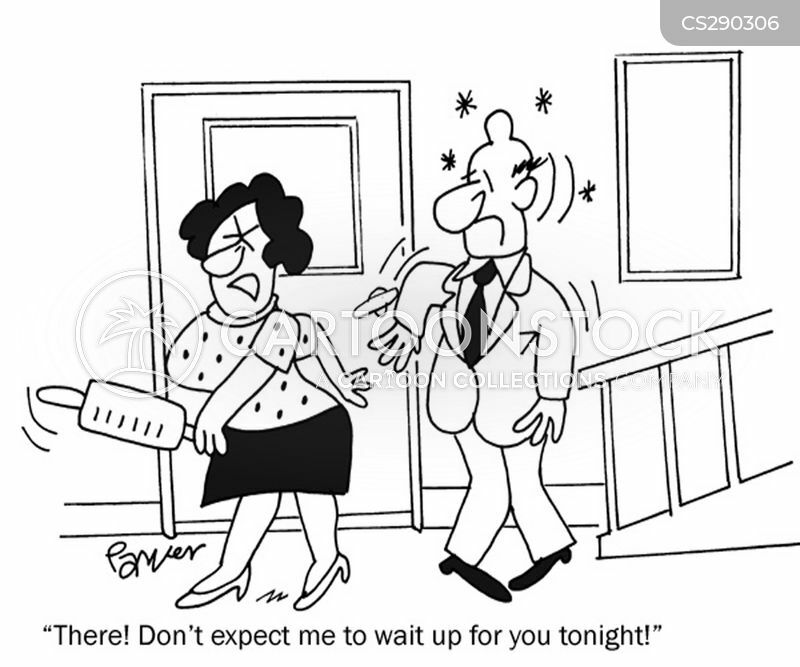 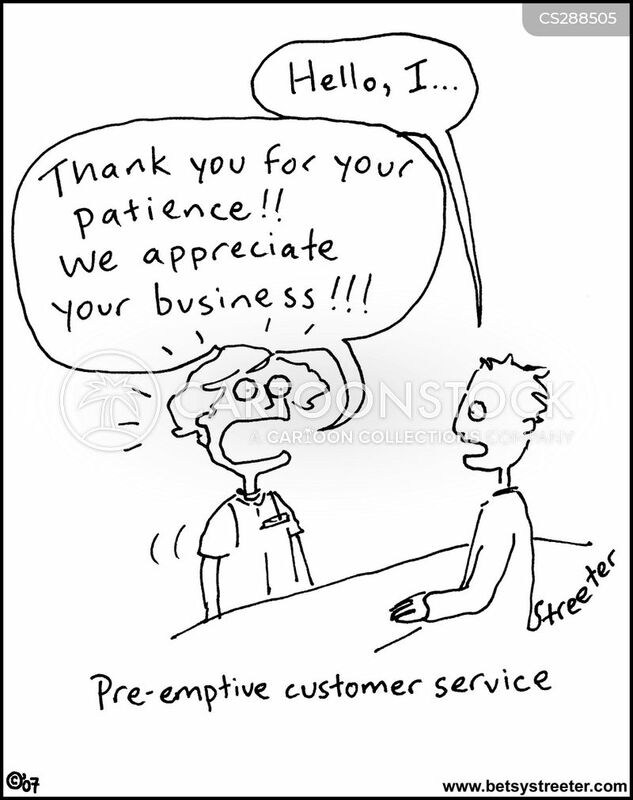 I suggest preëmptive litigation." 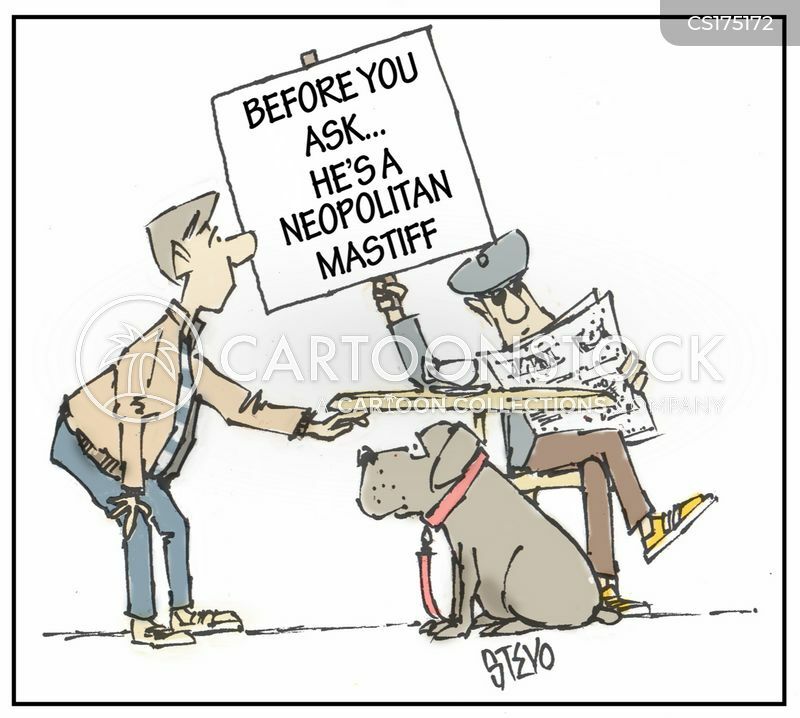 Before you ask...he's a neopolitan mastiff. 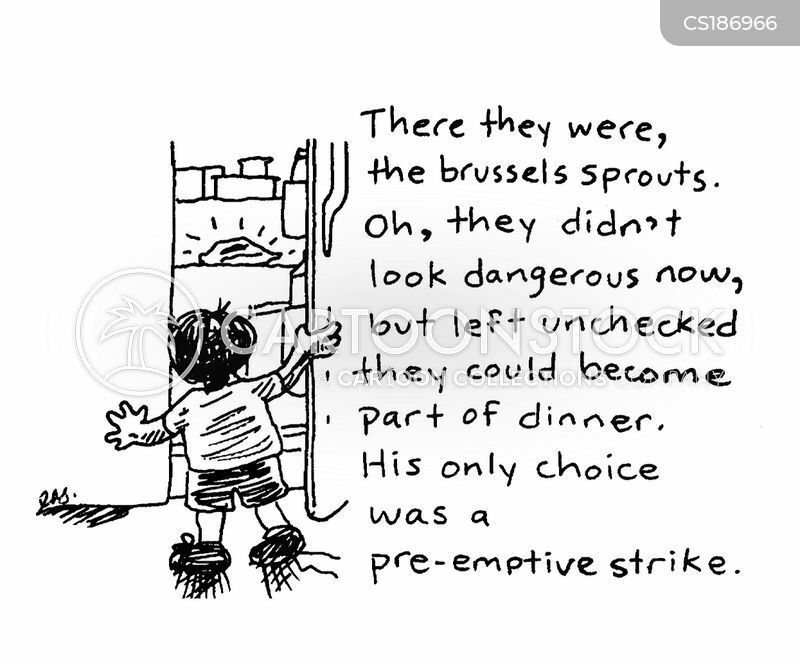 Pre-emptive strike against brussels sprouts. 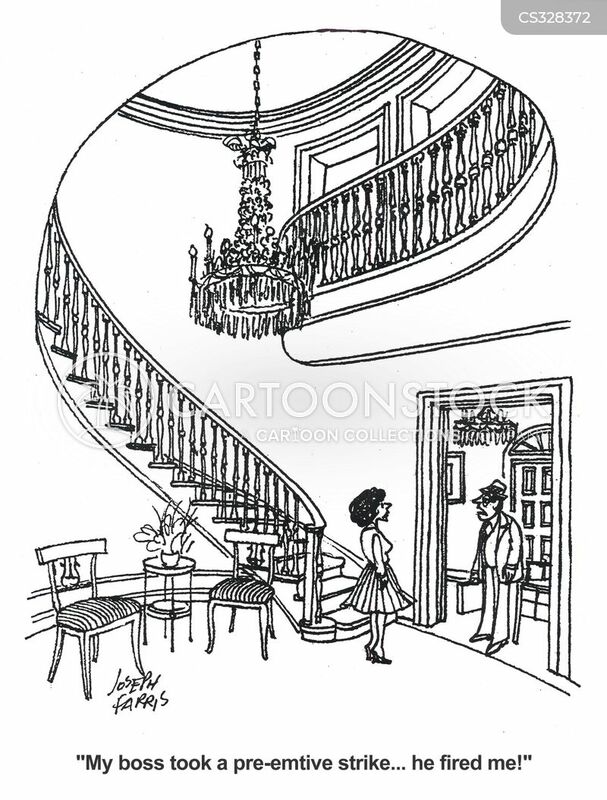 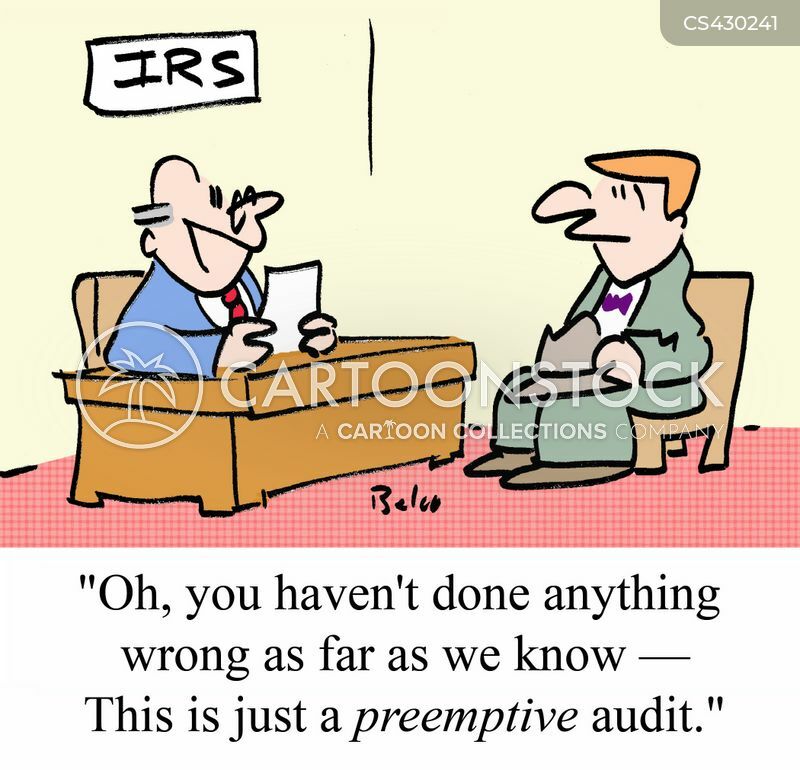 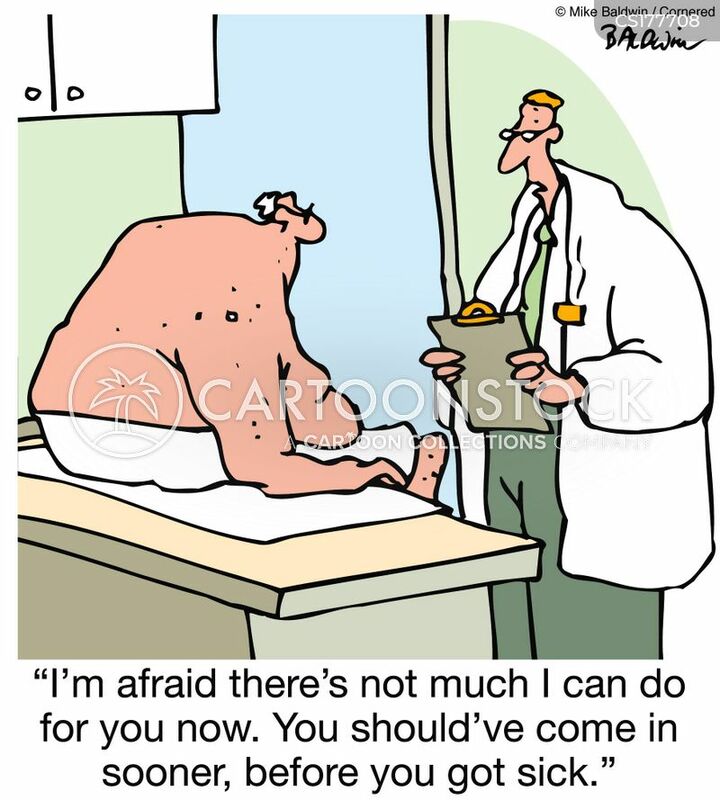 "Oh, you haven't done anything wrong as far as we know - This is just a PREEMPTIVE audit." 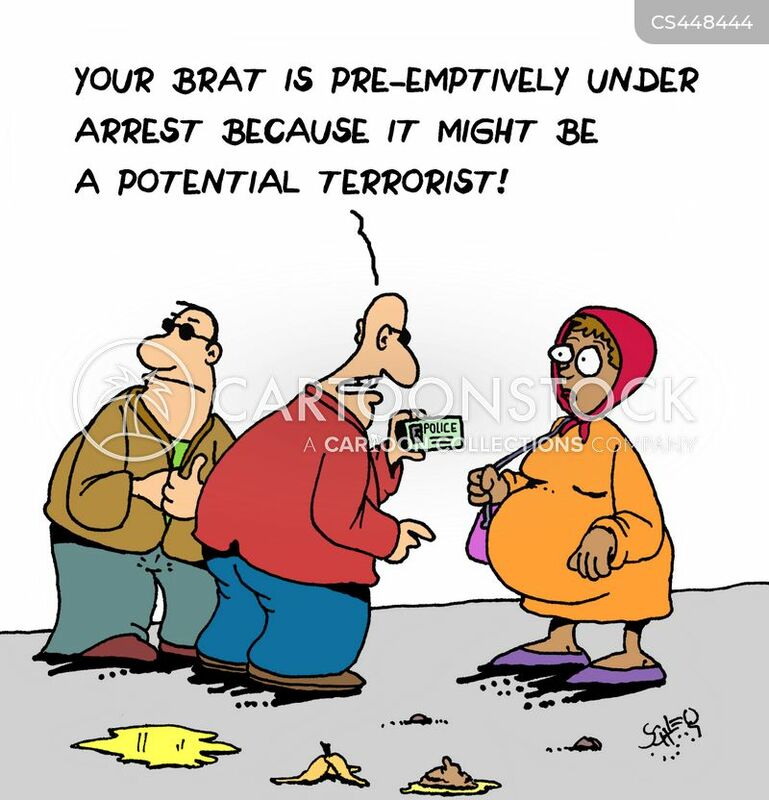 "Your brat is pre-emptively under arrest because it might be a potential terrorist!"